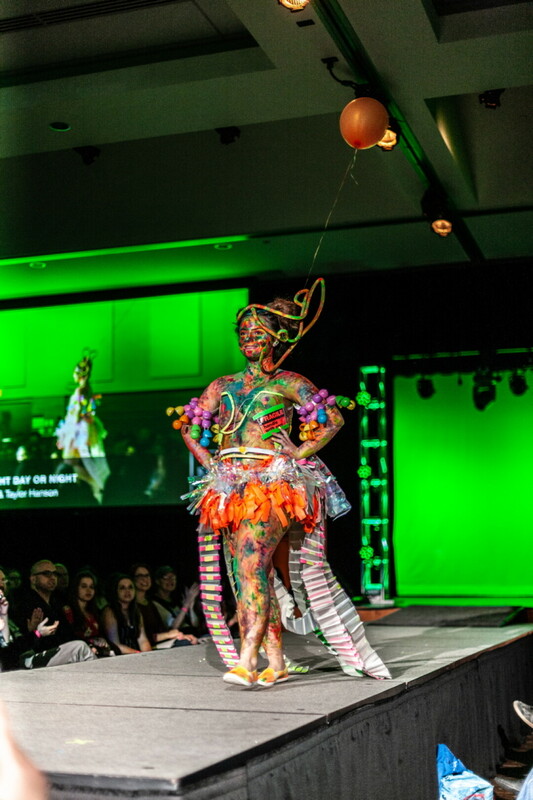 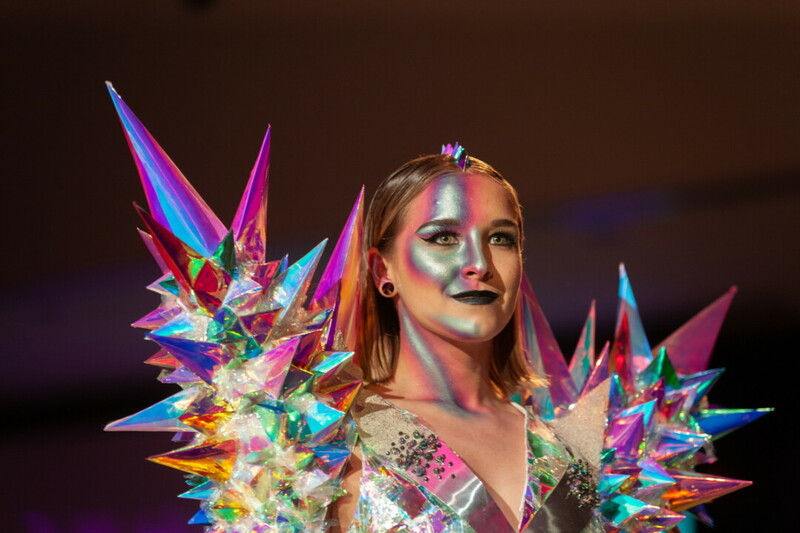 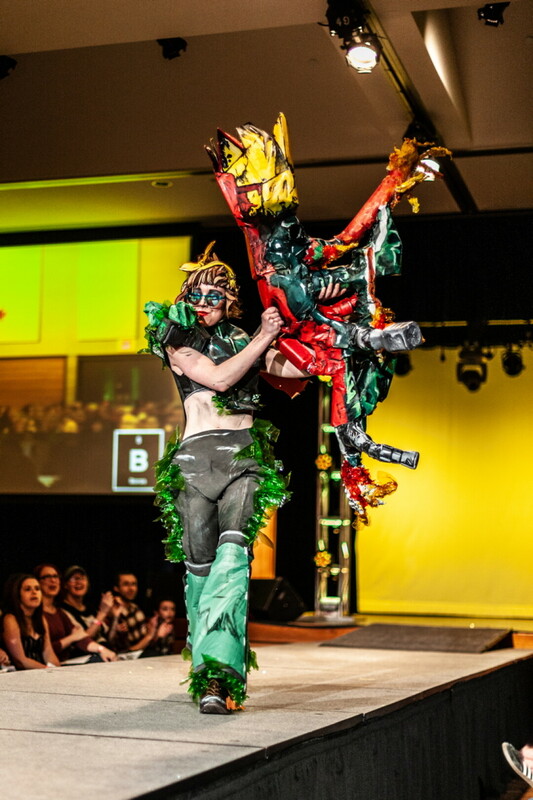 Fashion Without Fabric is a yearly show at UW-Stout unlike any other, where Stout’s art and design students showcase unique fashion creations built from creative materials – anything but traditional fabric. 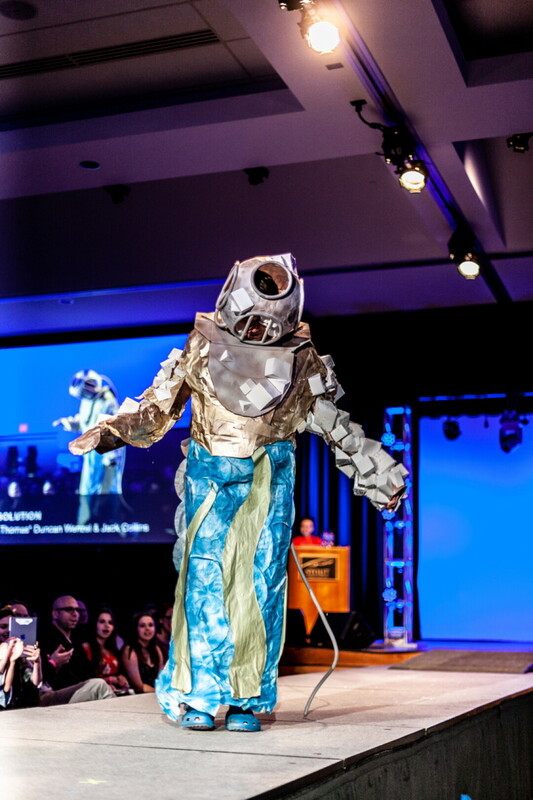 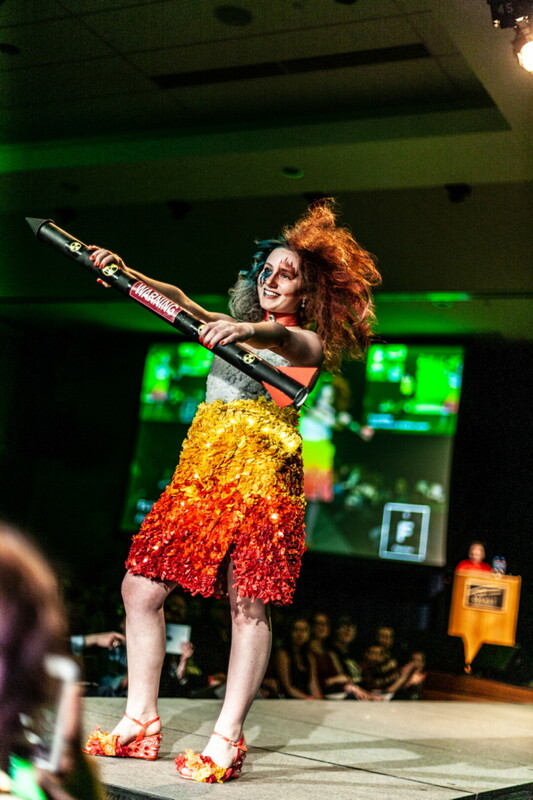 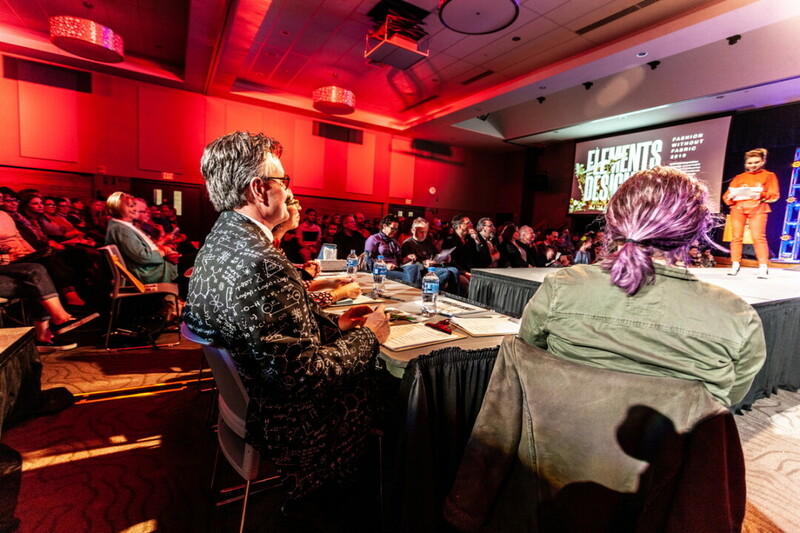 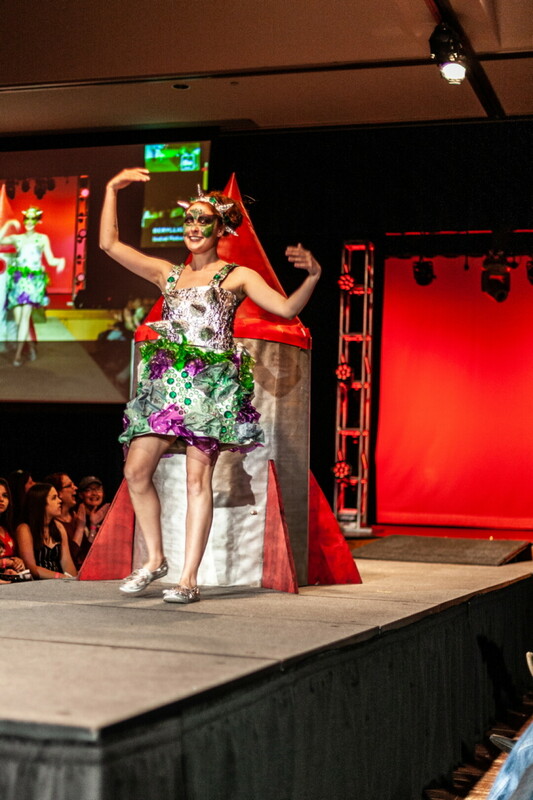 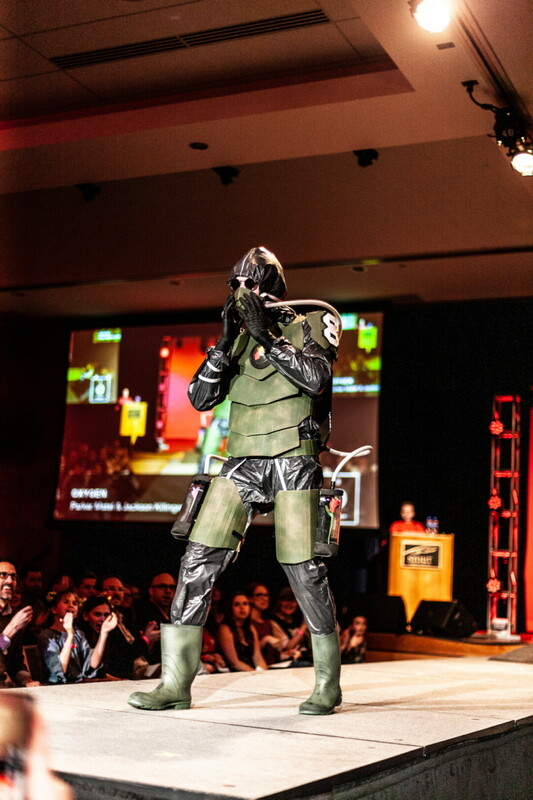 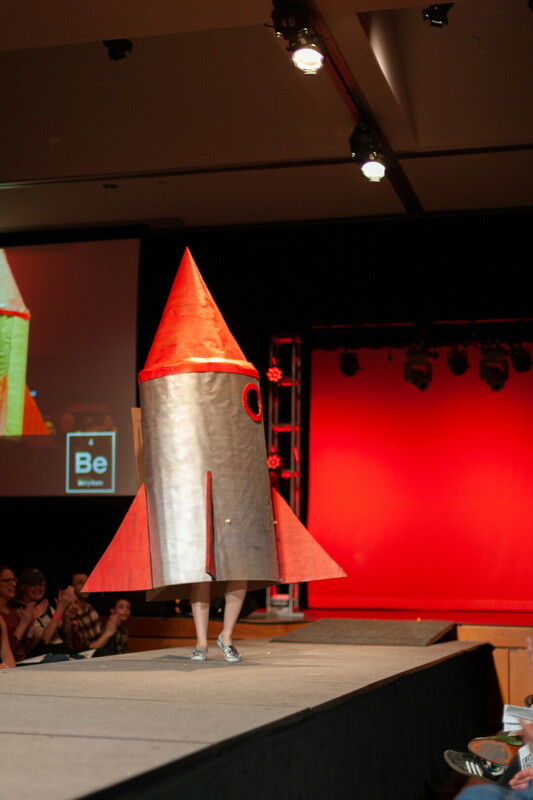 This year's theme was "Elements Designed." 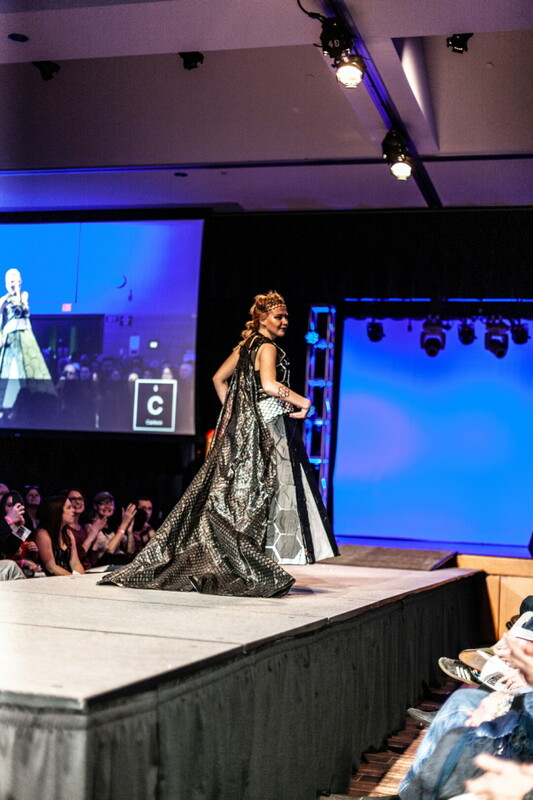 The show took place Saturday night, April 13 in the UW-Stout Memorial Student Center's Great Hall.